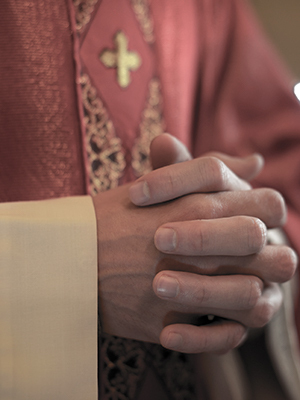 Father Harrison, a Capuchin priest, was relieved of all ministerial duties in 2015 after admitting that he sexually abused 10 minors in Manhattan, the Bronx and Milwaukee in the 1970s and 1980s, according to the New York Times. Harrison was also dismissed as the assistant principal at Cardinal Hayes High School in the Bronx. Harrison was reportedly borrowing money from staff members at the school. When asked why he was borrowing money, Harrison said he was paying an abuse victim and then went on to acknowledge that he sexually abused 10 minors, according to the New York Times.